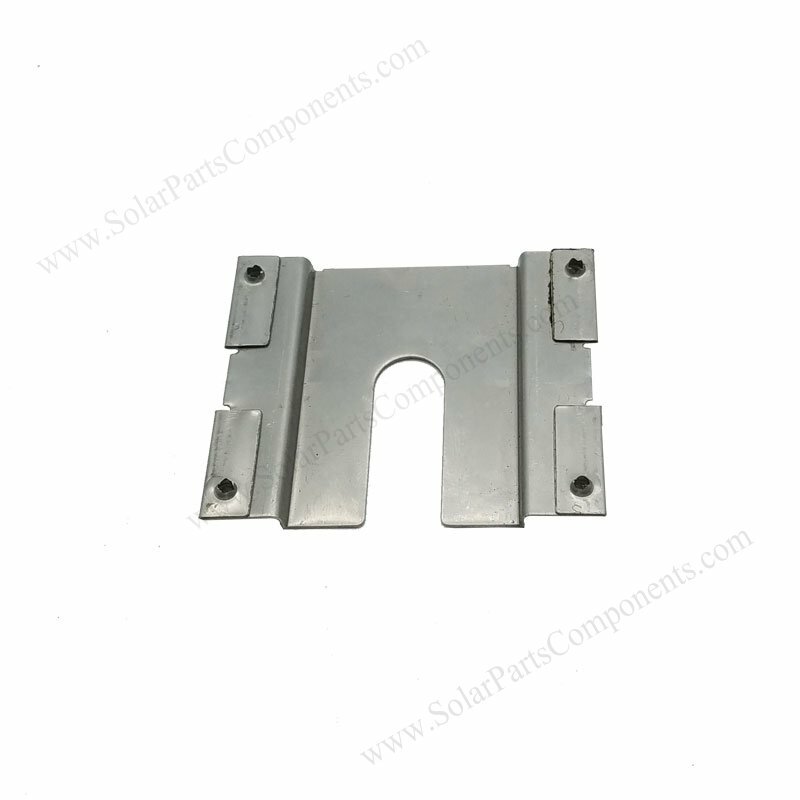 13M Solar module grounding clips is design for preventing mounting systems from lightning strik and electrical failure . conducted and working well . Poor connecting grounding parts can lead to short circuit in case of operating . 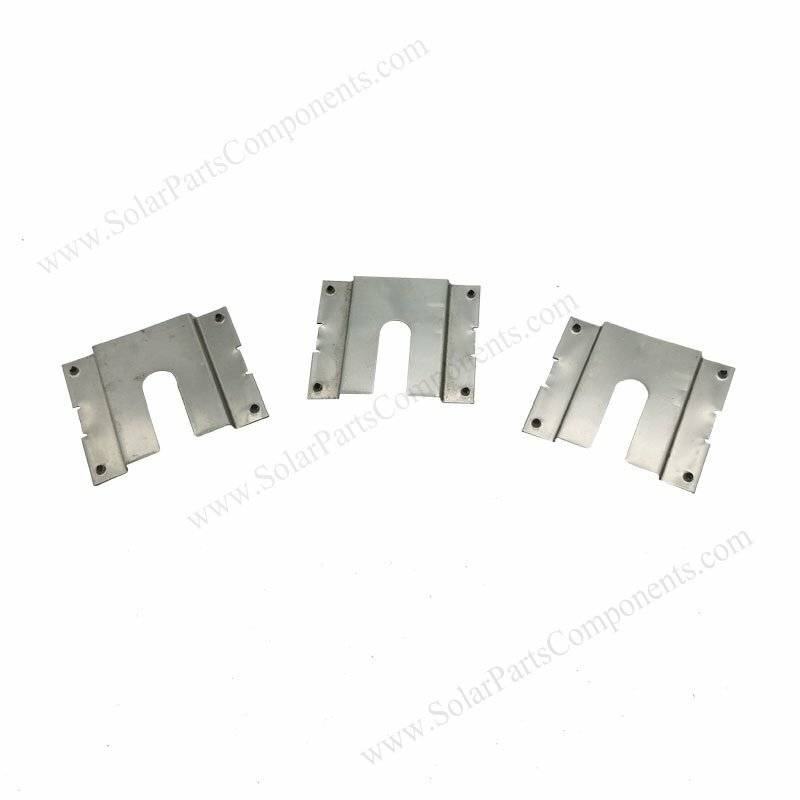 Soar panel earthing plates – 13M is fixed between mid-clamps and aluminium rails , it’s a piece of essential parts to secure solar panels and inveters well grouned . 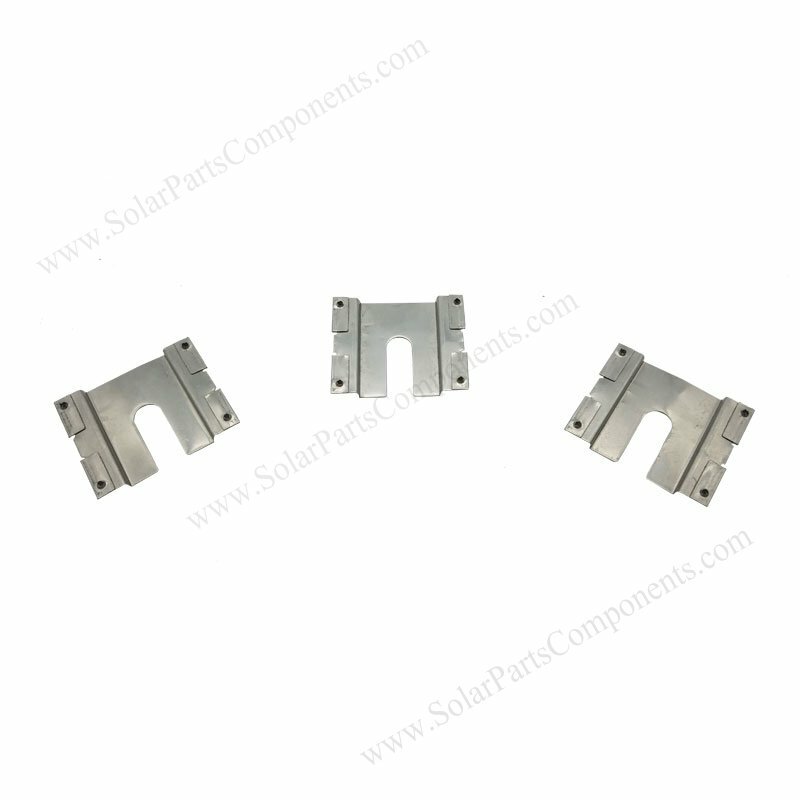 Comparing old way grounding method : bonding solar panels , connecting modules with copper wires . This earthing method is newly and neatly bonded to alum rails . 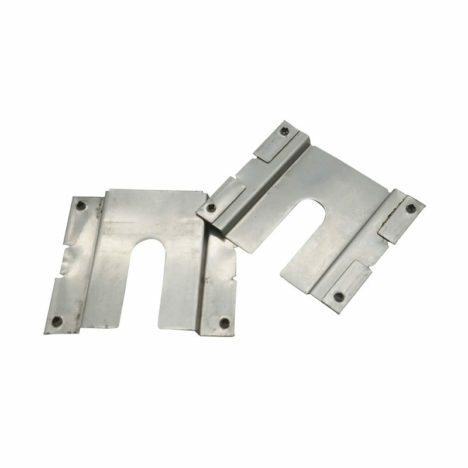 Together use with grounding lugs, washers and bolts, aluminum clamps , the grounding system is quickly completed . 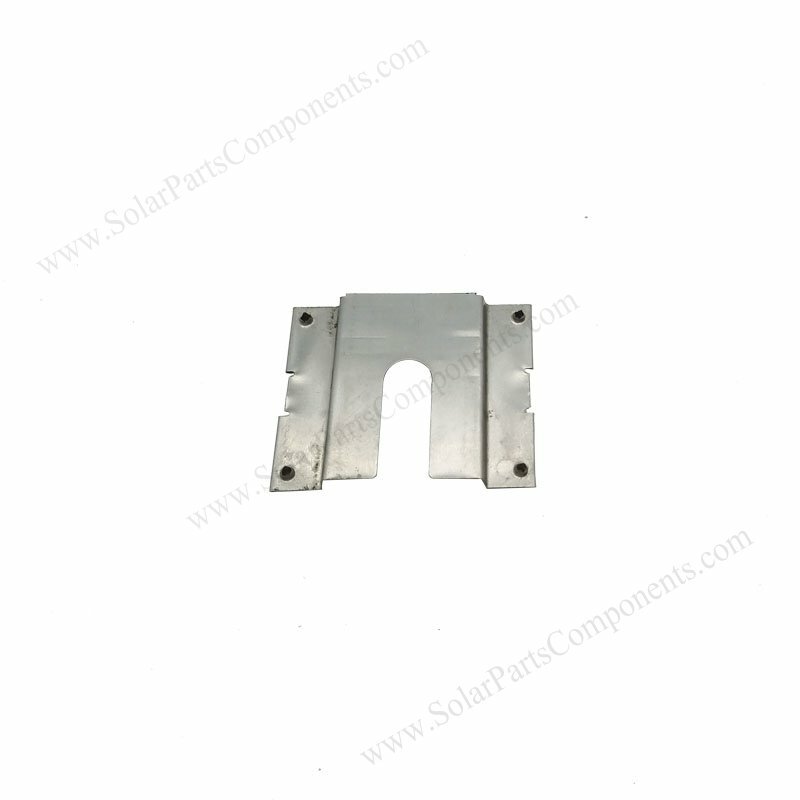 How to using this Solar Module Grounding Clips 13M ?